When “everybody” tells me that I must see this film/play/exhibit, I run the other way, react against the prevailing opinion. I’m not proud of this but I acknowledge it. People don’t push music at you so much because musical taste is very personal. But film, the most expensive medium, is shoved at you, through a mixture of hype and consensus. The only actor I knew thought Steve McQueen’s first film “Hunger” was wonderful. I found it had some nice shots, one fine sequence (in which political prisoners go to a permitted church service to exchange information) and for me, starving yourself isn’t acting. I don’t like to see actors acting. I want to believe in the spell they weave, even if only for the duration of the piece. It didn’t happen. Currently “12 Years a Slave” is hailed all over the press and I have only heard one dissenting voice. 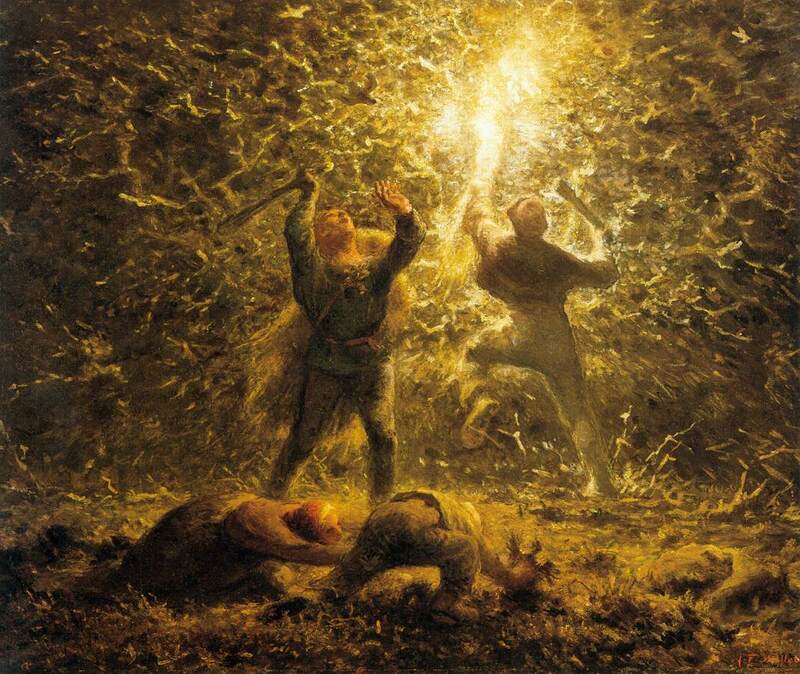 I once extolled the painting of Jean Francois Millet to a bright man. “Pretty pictures of ugly things” he said drily. That haunted me. For ugliness is not necessarily reduced by the exercise of another’s art. So what is the role of art? I think it is to help us understand the outmoded, the distasteful, the incomprehensible – understand better, maybe in a different way. 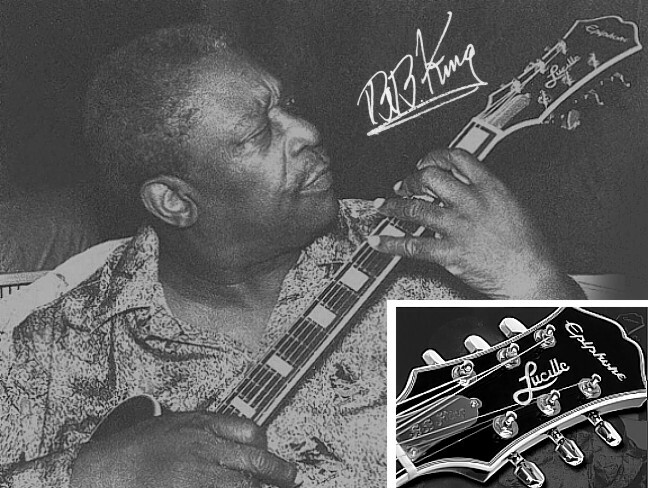 In 2012 a former agent and video king John Brewer (affectionately known as Mr. Rock ‘n Roll) made a film about bluesman BB King, christened Riley B King. Launched to praise, the film didn’t hang around in cinemas (though you can buy it) and it certainly wasn’t up there with the big cinematic boys. Although blues is the underpinning of all modern beat music, those who love it are used to its lack of drumroll. Blues just is, like the sea or the sky. The rest takes its turn at party piece popularity. I saw Life of Riley on BBC4 (22.02.2014). Apart from the music, there were all sorts of vignettes of the great and famous endorsing Mr. King and his guitar Lucille, but it was the opening featuring rural life in Mississippi in the 1920s (BB was born in 1925) and the facts of his early life that hit me at half past two in the morning. His parents were in there 20s when they had him, their union did not last. His father left, his mother who loved him died of diabetes when he was very young. There was a school but kids were not encouraged to education when they might be chopping cotton: he started when he was seven. He said he was always staying with somebody, he conveyed desolation. 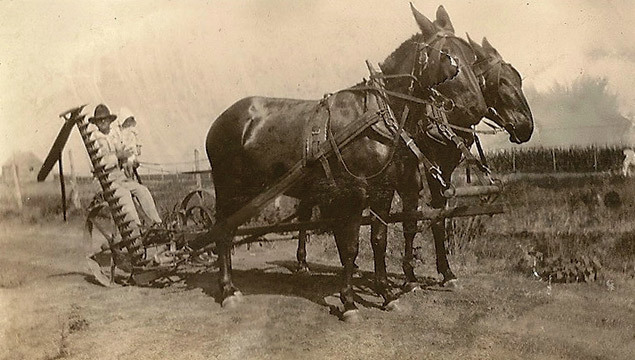 He spent time briefly with his father before coming back to where he began, to live alone at 15, driving the plough and lifting cotton sacks on a farm. The white owner was a fair man and he bought BB his first guitar. He began to lay and sing whenever he could and after WWII, he became a dj in Memphis, the party town of his youth. An early wife said gently no marriage could survive a man touring 360 days a year. A later wife said equally quietly that, 20 years later, he was still touring 300 days a year. When you listen to the roll call of acts and producers with whom he put together packages of recordings and performances or both, you began to realise he worked as he had always worked – unceasingly. With great dignity and without a whimper he told the camera: “When you kill a mule, buy another. When you kill a hand, hire another.” BB is 85; his present manager says they are currently working three weeks on, three weeks off. |Post slavery, life is still a long sentence so music and those other good things just take your mind off the unendingness for a while. As a schoolgirl, I was shown drawings of how the bodies of people were packed into slavery ships, chained there in their own and everybody else’s filth, to survive if they could. I understood that slavery meant the end of everything. It’s very easy to be sentimental about the value of life but what kind of a life with no choice, no independence, and no breath uncounted? lack made into celebration through unending toil. How sad that he couldn’t relax and enjoy because he thought he couldn’t or didn’t know any other way.